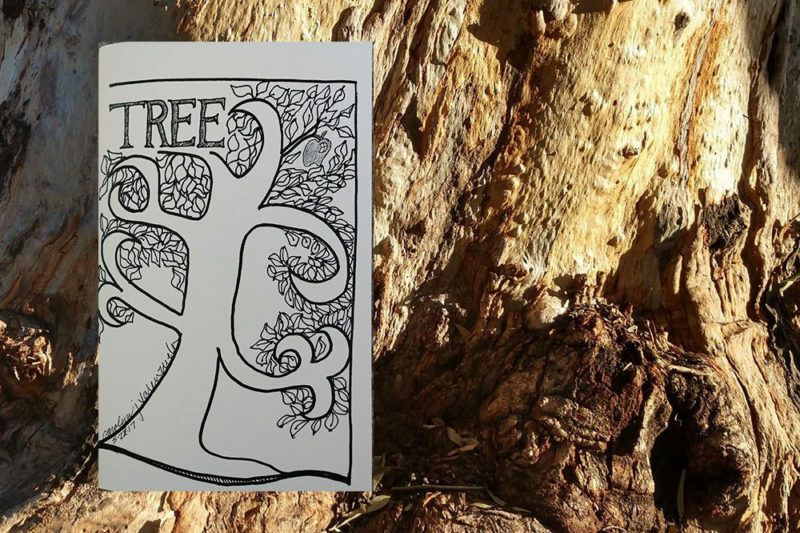 “TREE” explores the possibility of relationships. Relationships between people, people with nature, and nature within many worlds. Consider that roots are nourished to ground ourselves and build now for the future. The wise person plants a tree today knowing others will enjoy its shade many years from now. What a gift to listen to a story from a tree’s perspective. To hear its affection for the humans they serve. To be aware of their parts and the part they play with others. As the branches of the tree hold the young at heart, let the mind spend time wondering about our place in nature. And with our earnest participation, the cycle continues. Carolyn J Valenzuela is both the author and illustrator. Her simple illustrations leave space for the reader to personalize the pages. To live a life caring for our roots and reaching out through our limbs touches the hearts and minds of others. Let the pages fan your imagination to be fully in the moment.